Now available at Coles Toombul! 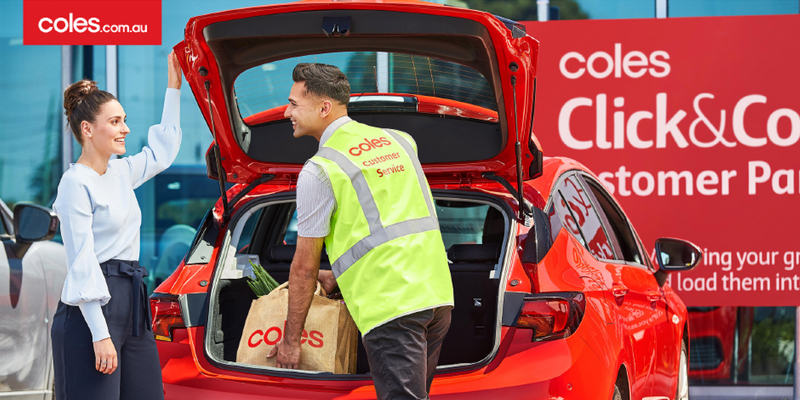 Shop online and collect your groceries when it suits you. You can even collect on the same day!